Rita Ferrandino has built a reputation as one of the most effective strategists and coalition-builders in the education community. She is a nationally recognized STEM education expert and authority on education policy and politics. Ferrandino offers more than 30 years of experience building companies and delivering strong revenue in education markets. Rita’s career highlights include selling more than $178 million of products to the higher education and K-12 markets, leading the acquisition effort for more than 50 STEM titles, and forming revenue-producing alliances with more than a dozen of the industry’s largest publishers and distributors. She has been responsible for double-digit sales growth for at least six years at two different major publishers. She served as the CEO of two Arc portfolio companies and has led company sales, acquisition, alliance and marketing efforts for traditional print, technology, and online products for some of the industry’s largest publishers. She sits on the board of directors for Arc family company Quick Key Mobile. In addition to her role as co-founder of Arc, Rita served on the Board of Directors and CEO for Chicago Educational Publishing Company for twelve years, which published the Science Companion product line developed by the founders of Everyday Mathematics. Rita launched the company, delivered a new product version and secured a multi-million dollar distribution agreement with Pearson Scott Foresman within 18 months. The company was recently acquired by It’s About Time Publishing. 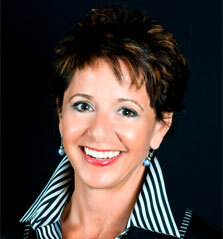 Rita Ferrandino is one of the most prolific commenters in the Florida education world. Her expertise is often tapped as panelist on Florida This Week, a PBS production where she received an Emmy award nominee in 2012. 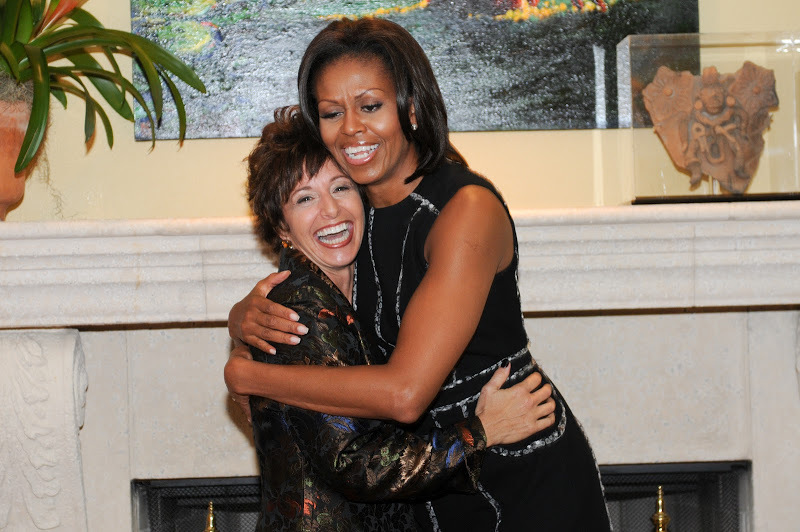 Tampa media named her one of “8 in 2008 to Watch” and in February 2009, she was honored as the cover story in West Coast Woman Magazine. Along with co-founder Kevin Custer, Rita is a guest lecturer at the Harvard Graduate School of Education’s Entrepreneurship in the Education Marketplace. She serves as a Business Mentor at Learn Launch, Boston’s Ed Tech Startup Accelerator. Ferrandino shapes government policies and decision making at the federal, state and local level. As the former-Executive Director of the Elementary Science Coalition, Ferrandino built federal support for elementary science education. 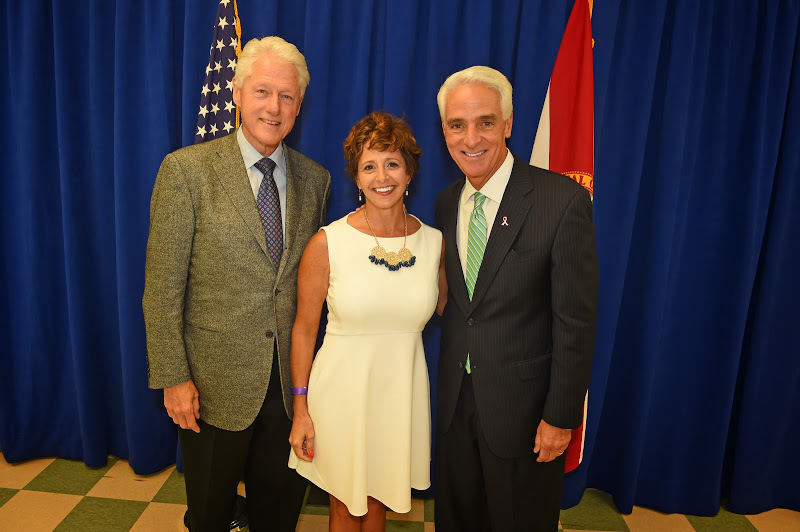 In 2012, she was selected as a Presidential Elector for the State of Florida. Community leadership activities include: President, Sarasota Scullers Youth Rowing Program; Vice-President, Sarasota County Rowing Club; Sarasota County Rowing Association Board of Directors; and Sarasota YMCA Board of Directors. Rita received her master’s of business administration from Pennsylvania State University.